Laser Level is an online shop selling a range of cutting edge tools for DIY and professional use. 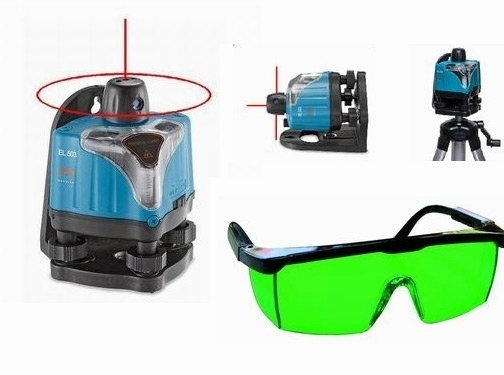 These laser, digital and electronic tools can be used for measuring, surveying, levelling, detection, testing and inspection and they offer amazing levels of accuracy. This is professional technology but available at affordable prices, so ideal for companies or individuals who want to do DIY the right way. These tools are the latest things on the market and they are the future of DIY and construction. UK (London) based business providing laser, digital and electronic tools for sale. Website includes e-commerce facilities, delivery and returns information, terms and conditions, full company contact details. Company website has been online since 2007 according to web.archive.org.